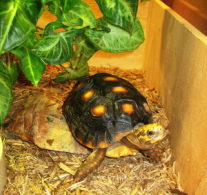 Reptiles - Animal Wonders Inc.
Four legs, no legs, running on two legs. 2 foot tongues, hanging by tails, some without skin! Reptiles really do come in all shapes and sizes. 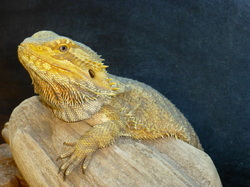 Meet the amazing reptiles at Animal Wonders. Click on their picture to see their personal biography!